With the arrival of Nvidia’s RTX graphics cards, AMD’s Threadripper 2 hardware and Intel’s own 9th-Gen Core processors, there’s plenty to be excited about in the PC space - and we’ve set out to recognize that in this year’s PC World Australia 2018 Editor’s Choice awards. Beyond those specific requirements, the main thing we want to try and hone in on here is excitement. Sometimes that’s excitement about what a product represents and the foundation it’s laying for the future. It’s about recognising the rare gimmick or gambit that pays off. Other times, it’s about highlighting the best. Giving us a shorthand way of saying that if you’re looking for a great laptop or PC to buy, this is our go-to recommendation. For obvious reasons, the Intel Hades Canyon NUC is not going to be a product for everyone. If you came to this list expecting to be told about the beefiest or slimmest laptop of the year, the answer is probably a toss-up between the Gigabyte AERO 15 and the Alienware R17. However, that’s not what we wanted to highlight with the winner of this year’s category. Again, the Intel Hades Canyon NUC isn’t a product for everyone - but it’s a product that feels like it’s going to affect everything in the gaming PC space going forward. While there are plenty of mainstream gaming laptops and desktops that can easily outperform the Hades Canyon, very few can do so while also matching the same level of miniaturization here. What’s more, with Intel setting such a high-bar here - you have to wonder what this product looks like in two or three generations. It’d be hyperbole to call the Hades Canyon is a game-changer - but it’d be a mistake to think it doesn’t change anything. 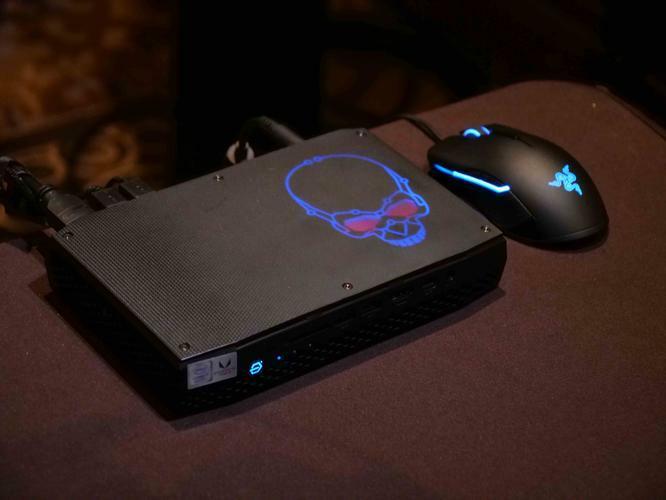 And of all the gaming PCs we looked at this year, nothing made quite so much of an impression as the Hades Canyon NUC. You can read our full review of the Intel Hades Canyon NUC here. Yes, we gave the Dell XPS 13 this same award last year and, yes, Dell haven’t yet updated the XPS 13 to incorporate Intel’s 9th Gen Core processors. All the same, we still rate the Dell XPS 13 as the best professional PC for most users. When we looked through all the laptop hardware we’d reviewed this year - there a lot of good options out there, but nothing so outstanding that we’d recommend them over the Dell XPS 13. A rare feat in the computing space, it’s a laptop that’s not only held its ground but actually kinda gotten better with time in some ways. 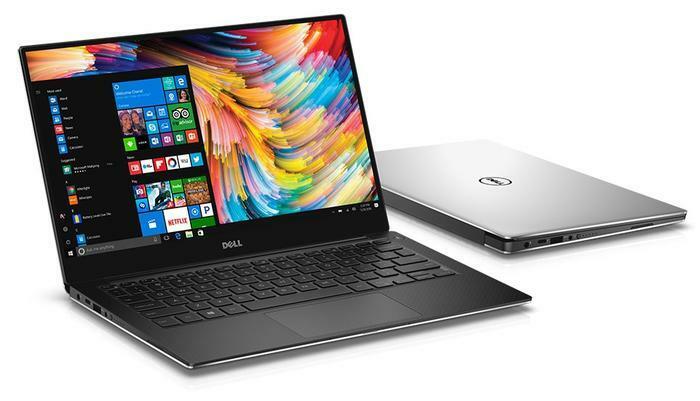 If you’re looking to buy a professional PC and don’t need the extra grunt or graphics capabilities provided by the other option, you should look at buying a Dell XPS 13. Period. You can read our full review of the Dell XPS 13 here. In 2018, mesh continued to dominate the networking space. It was more of a time of expansion for the category that it was any sort of meaningful advancement. And, in those circumstances, Linksys’ Velop Dual-Band Mesh Wi-Fi kit looks like one of the best options on the table. 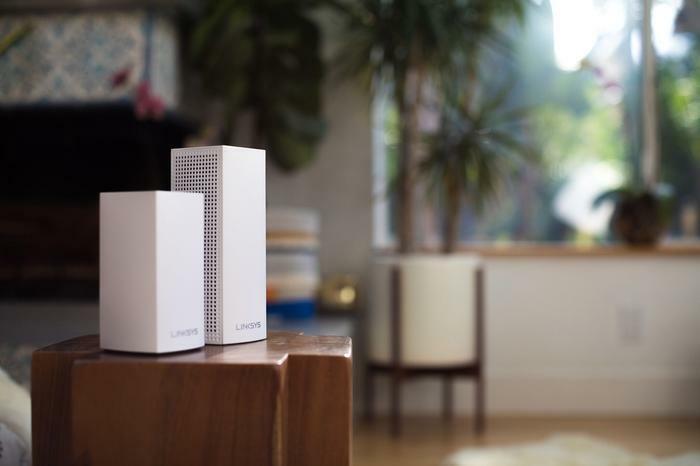 Where previous Linksys’ Velop mesh kits had offered a more-expensive, more-accomplished tri-band solution, this year’s Dual-Band kit catered to everyone else. It’s an approach that didn’t just deliver in one of the year’s best mesh Wi-Fi options, but also one that embodies the versatility and flexibility of mesh Wi-Fi as a product. In a year where most Mesh Wi-Fi kits overlap, why not embrace the option that does easily allow you to scale up or scale down at a later date? The Linksys Velop is a natural standout. You can read our full review of the Linksys Velop here. Up-front, the Samsung X5 is not a product everyone should run out and spend the money on right this second. However, in context, it represent a leap forward for the brand’s efforts in a category where everyone else seems to still be playing catch-up to last year’s T5. 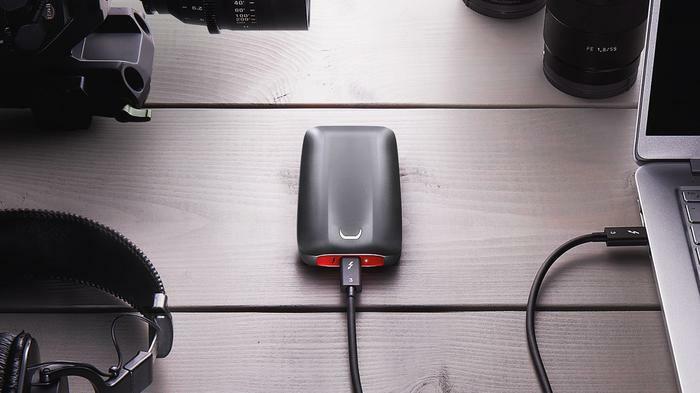 If you’re after the portable SSD option that pushes the boundaries: the Samsung X5 is the answer. You can read our full review of the Samsung X5 SSD here.